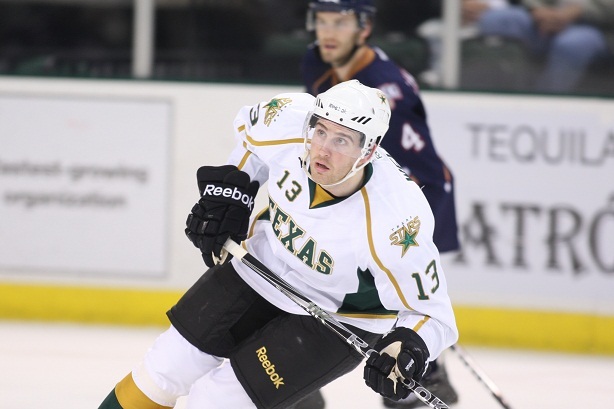 The AHL trade deadline was a non-story for the Texas Stars, who stood pat with what they already had. Texas has about a 50/50 record on trade deadline day as to whether they make a deal. Previous acquisitions have included Shawn Weller, Michael Forney, and, most notably, Kevin Henderson. The Stars are mostly set now as far as the roster goes. The only possible changes coming would be the addition of amateur tryout players. Devin Shore, who finished his collegiate career this past weekend, is expected to be among the first. More about that later this week. It's not really surprising, no. It would be helpful if Texas had someone hired who actually made on ice hockey moves. Get use to this years lack of attention with the current structure.